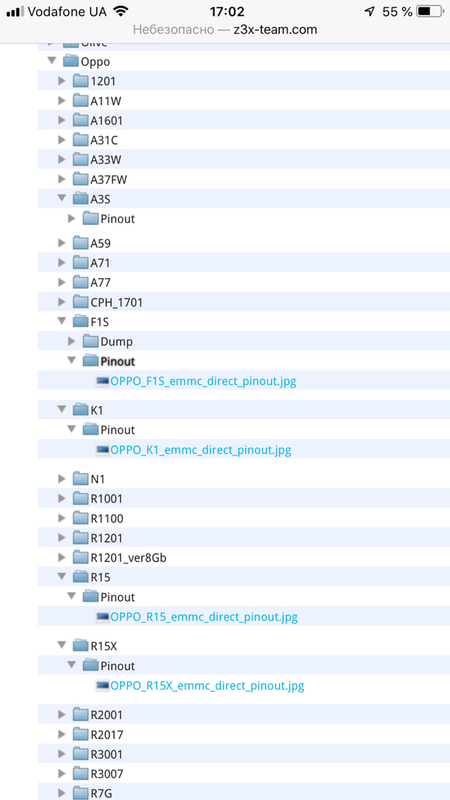 First ips pinout wire connection every time cmd error. Its USB3.0 programmer. If you know any USB2.0 UFS programmers under $300 let me know. Is possible write Nand of apple products? if can not what´s better tool for work with Apple nand ? Have you looked on support ? Please add Easy-JTag Plus activation for OLD BOXes. eMMC RPMB Could Be The Reason Of Dead Boot? RPMB is not “reason”. RPMB is a security area of eMMC. Usually affect on Exynos devices boot. All another “IsAppleSupported” flood will be deleted from thread! EasyJTAG NANDKit | EasyJtag ? Fastest Memory Programmer in the word! Thanx, you must have your reasons... was just looking for a wider models possible tool. Very good job, guess I'll will have to buy another just for the apple. If you have some kind of problem with the device. Create a separate topic, describe the problem, describe what you did, and what happened and what did not. I'm sorry, but you ask questions on things that are not relevant to your problem and in topics that are not suitable for this, instead of creating a topic, stating a problem and asking for help.